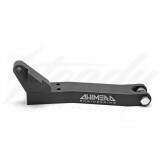 Chimera RZ1 Zuma 125 swap engine mount for custom Honda Ruckus. Chimera engine mount and extension kits have been tested/R&D for 3-years before it's sold to enthusiasts. One of the first and one of the original bolt-on engine swap mount for a Yamha Zuma 125 engine going onto a Honda Ruckus. 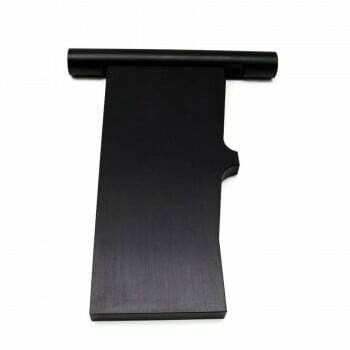 9-13-18: PRODUCT UPDATE! 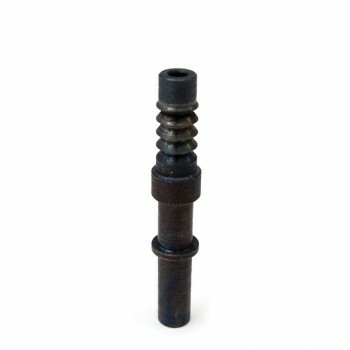 The upper shock mount has been redesigned to fit at the stock location. The one shown on the photo has been changed to the new design. The one show on the photo is no longer available. Updated photos would be posted shortly. 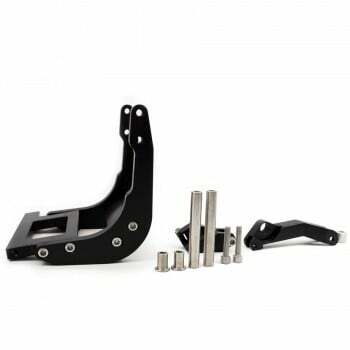 Chimera RZ1 engine swap mount kit will allow you to swap a Yamaha Zuma 125 engine onto a Honda Ruckus. Complete bolt-on design that requires no welding to the Honda Ruckus rear frame. 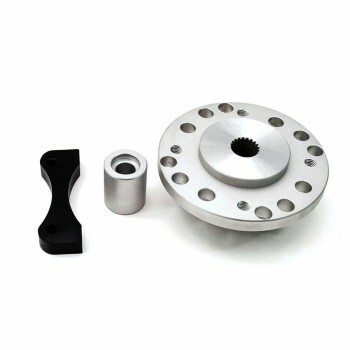 RZ1 is the original bolt-on engine swap mount for the Yamaha Zuma 125 '5S9' engine to a Honda Ruckus, carefully engineered and tested for thousands of miles before being release to the Honda Ruckus community. 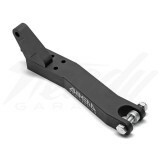 Non-Fatty (use with OEM Zuma 125 rear rim and swing arm. If you don't want to run the secondary right side swing arm, then you will need a optional axle spacer, or a custom short axle). 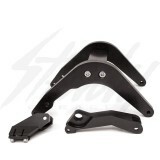 RZ1 engine mount set requires a ATR Low Stance Shock. For Honda Metropolitan owners, the Chimera RZ1 engine mount will also work with some modification, please contact us for more information! Chimera RZ1 swap mount is patent pending.